Ask any teacher or librarian (or student, for that matter) for their top tips on how to become a better reader, and having access to high quality reading materials is sure to be high on the list. But what can be done to help make sure that this actually takes place, especially outside the walls of the school itself? The students and staff at Johnson Elementary have taken this to heart and decided to take a proactive step to help make reading materials more available to those in their community by building “Free Little Libraries.” A little larger than a mailbox, these are constructed and placed in neighborhood areas so that children and families can have quick and 24/7 access to books when they can’t get to a school or public library. 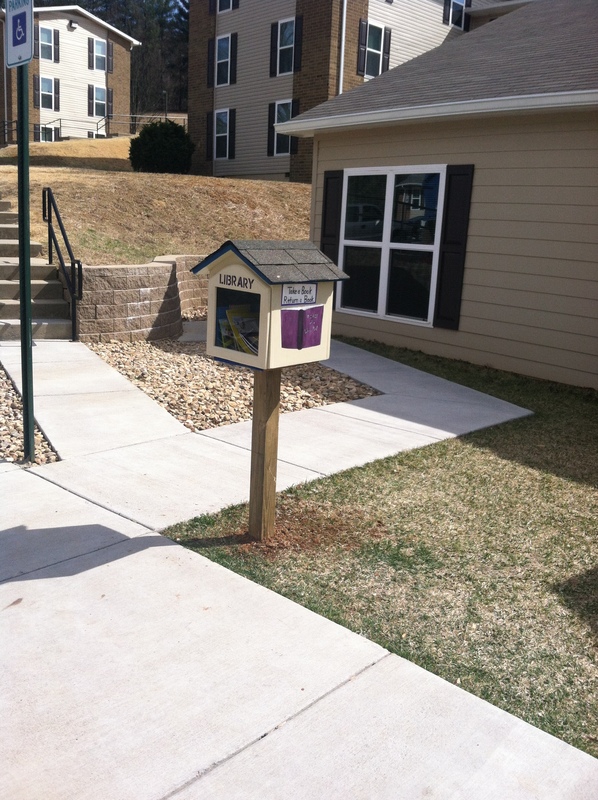 Community members can simply borrow the books from the Free Little Library and return them when they are finished reading. And as the name suggests, there is no charge to have access to these books… The entire program works on the honor system. Principal Stacy Edwards, librarian Rebecca Thomasson, and the staff at Johnson continue to collect books to place in the Free Little Libraries, with the first being located in the Miller Village community. 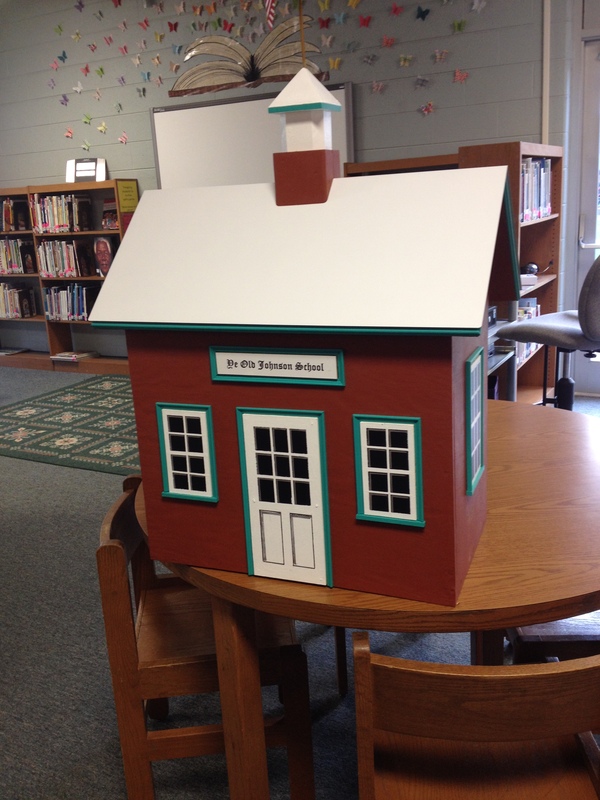 A second Free Little Library will be placed outside of Johnson Elementary, which will help serve the surrounding neighborhood when the school library is not accessible in the evenings or when school is not in session. This has truly been a community project, as students, families, and school staff have all worked to find materials and bring this venture to life. It’s a concept that is quickly taking hold all across Kingsport. The Kingsport Public Library has one at the library and one on Bays Mountain. Lincoln Elementary expects to have five in place by this fall. Jackson Elementary should have two in their community by the end of the school year. With Johnson’s leadership, access to quality reading materials throughout our community is greater than ever. What a great example of a group that looks beyond working to just provide what students need at school, and has their eye on supporting the entire surrounding community even when the school day is done. 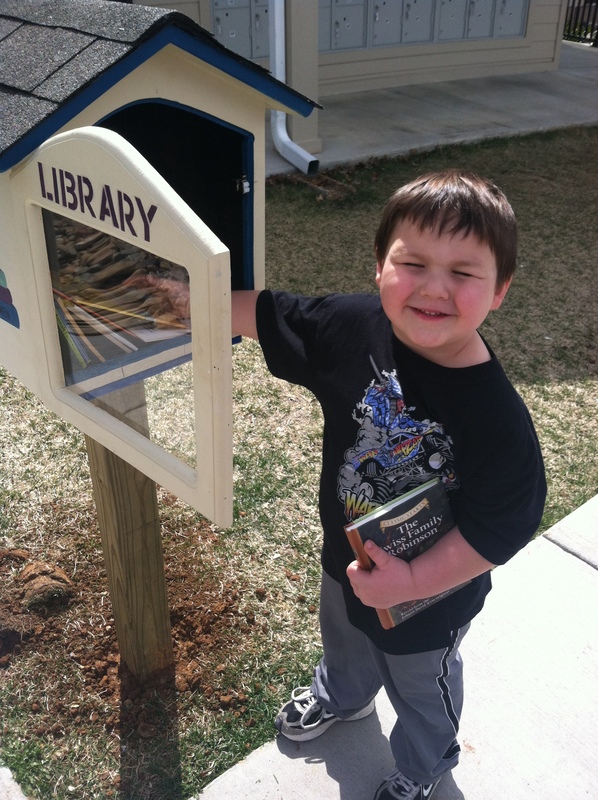 The new Free Little Libraries will support all children in the Johnson area, both young and old, by fostering a culture of literacy, trust, and shared purpose. Hats off to the children, staff, and families of Johnson Elementary for dreaming big, even with the product is “Little”! We are community… We are KCS. ← “We Are KCS” is ready to launch! than that, this is great blog. An excellent reаd.